Happy Monday! I love going onto Pinterest to find crafty inspiration. 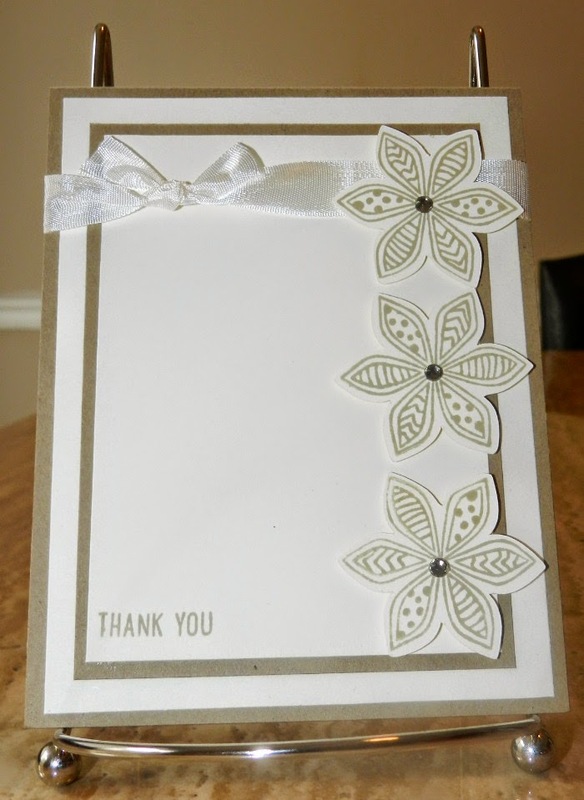 I found this card from the Freshly Made Sketches blog. 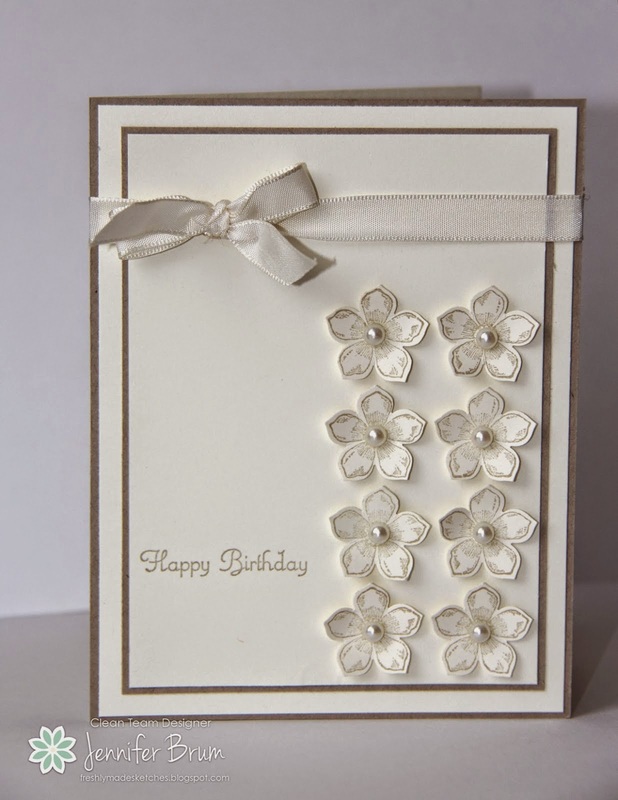 This card was created by Jennifer Brum. 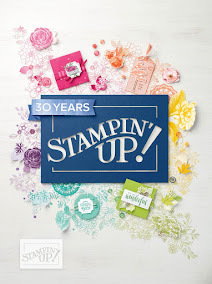 Here is my take on the card using the Pretty Petals stamp set from CTMH. I love how this card turned. 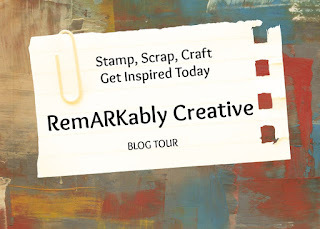 So anytime you are stuck in a rut, go onto Pinterest to see what can inspire you to create.